Back again with another outfit post! 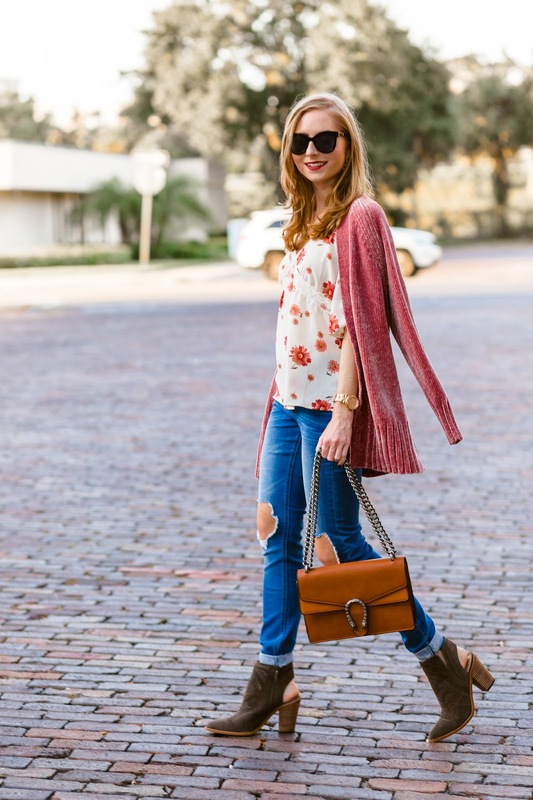 Here is a fall look that mixes trends and classic pieces, like my booties that go with EVERYTHING. 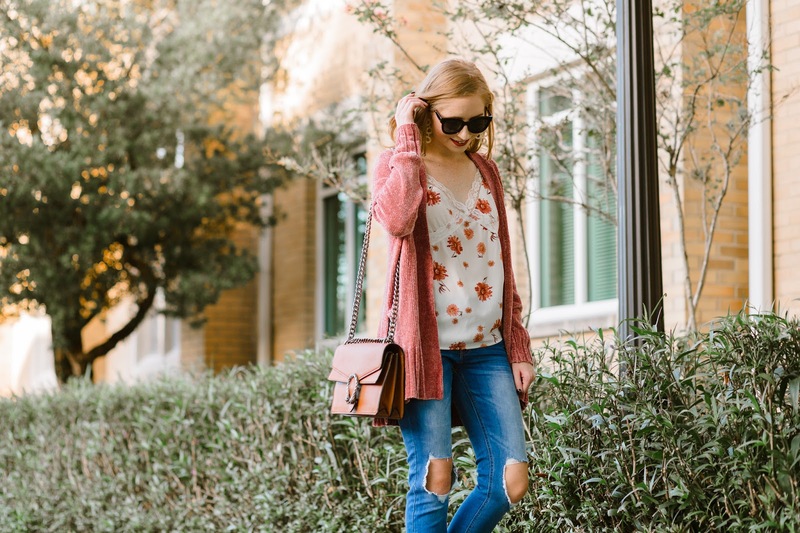 I'm probably not the first girl you've seen wearing this super LUXE CARDIGAN on her blog, but I just couldn't resist the urge to buy it for myself this fall season! I trusted the opinions that I read online promising this cardigan to be the softest thing created, so when I wound up in a local store I felt the material and knew they were serious!! First, the color is just my taste. The blush pink tone is slowly turning into a neutral color that I find myself wearing a lot of the time. However, this cardigan is also available in a bright mustard yellow color if blush pink is too girly for you. 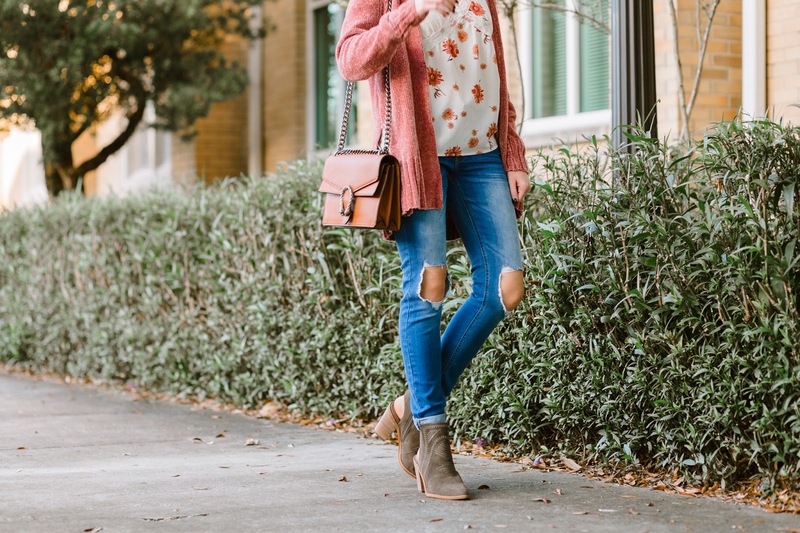 I scored it when LOFT was holding an extra 40% off sale not too long ago, so keep your eye out for any further sales to make this $60 cardigan even cheaper. Halloween is just around the corner, and I have a few ideas planned for my costume. I'm probably going to create my own version of a TV character next week. I can't wait to come up with the outfit and post it on my Instagram. I also NEEEED to watch more Halloween movies! I feel like fall has just hit us in Florida and I have to catch up with the rest of the country before the 31st rolls around. Halloweentown movies are my favorite to watch over and over again. With some pumpkin cupcakes, of course! SHOP this look using the items in the widget below! Thanks again for visiting today. 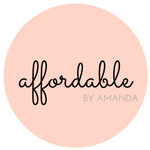 SHOP THE POST DETAILS HERE!